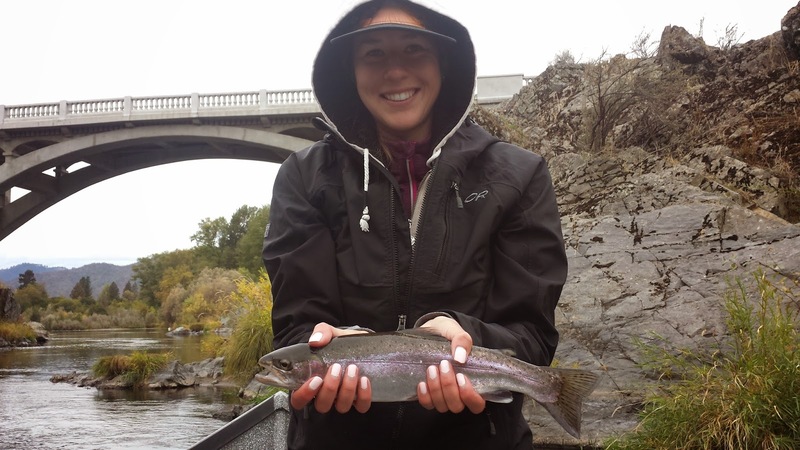 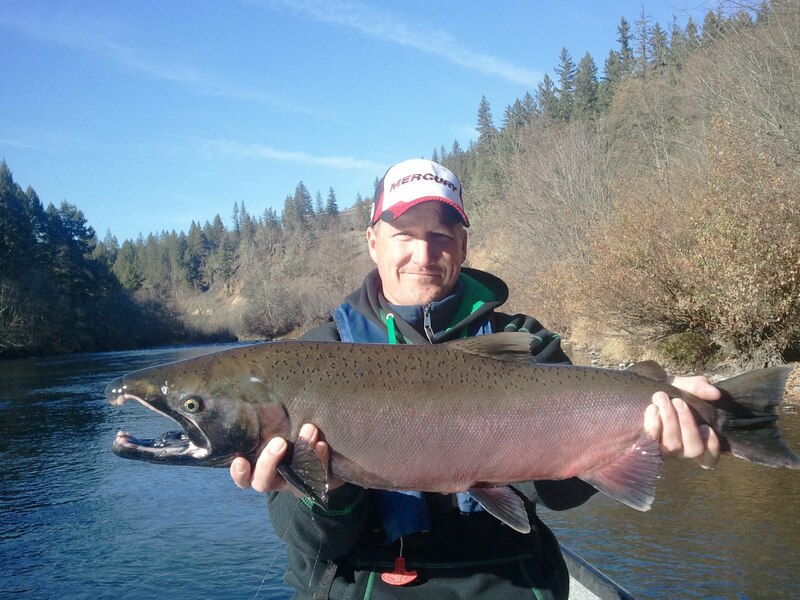 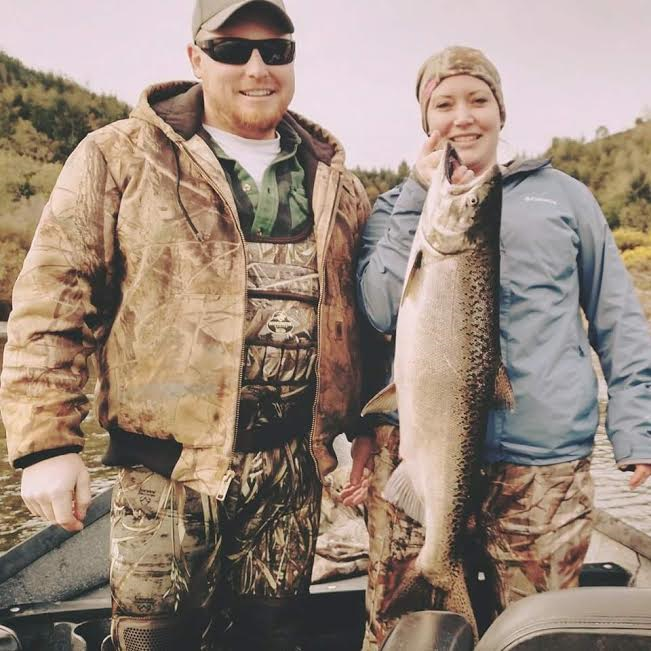 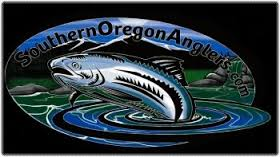 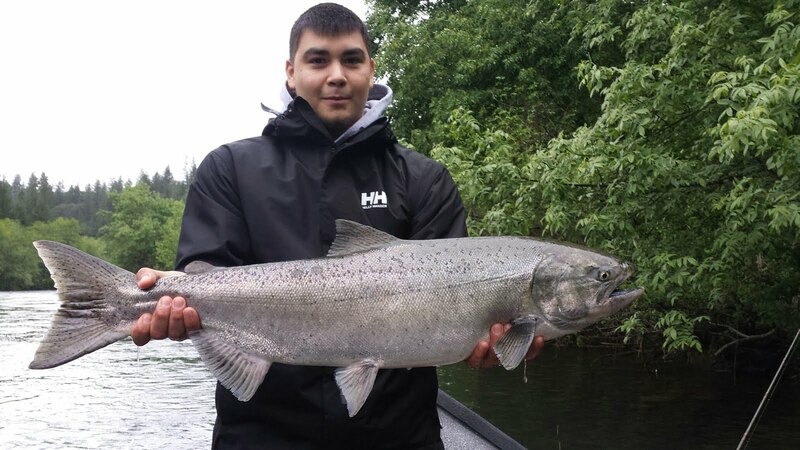 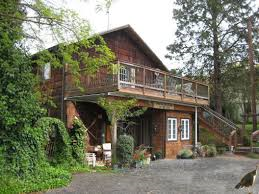 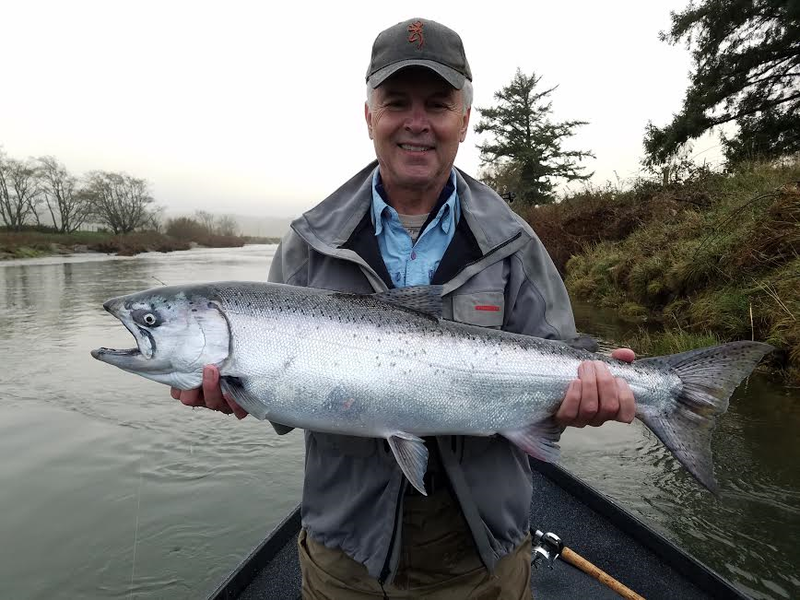 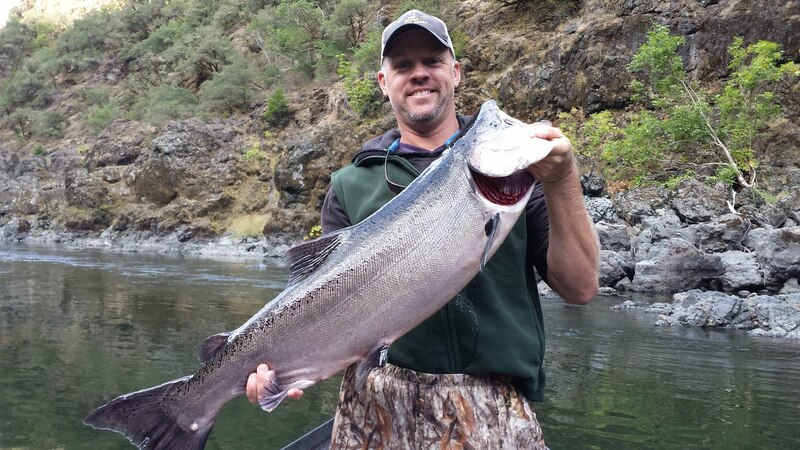 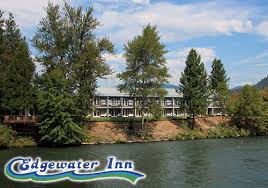 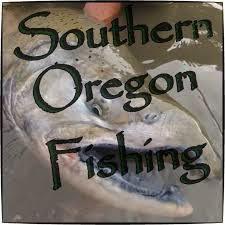 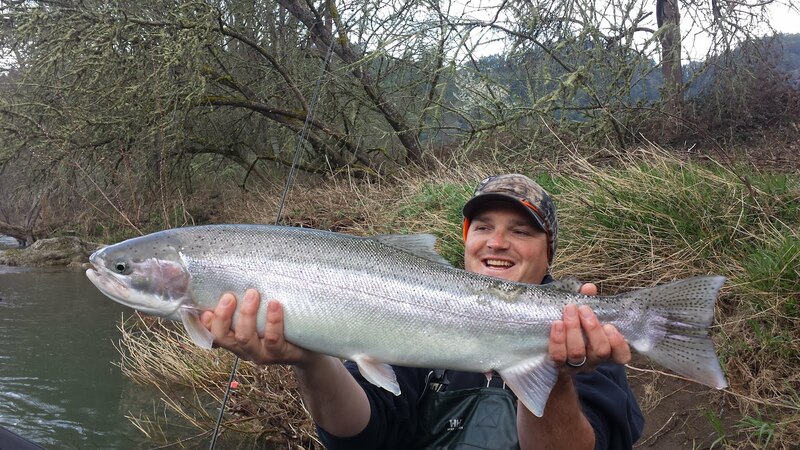 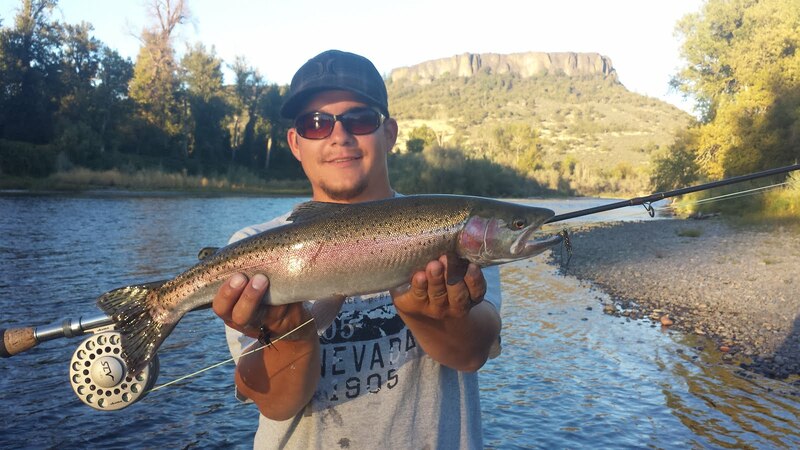 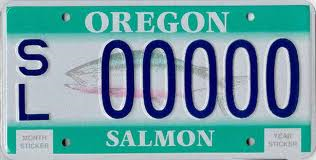 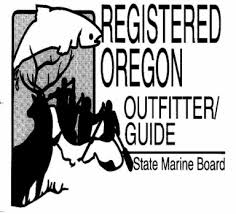 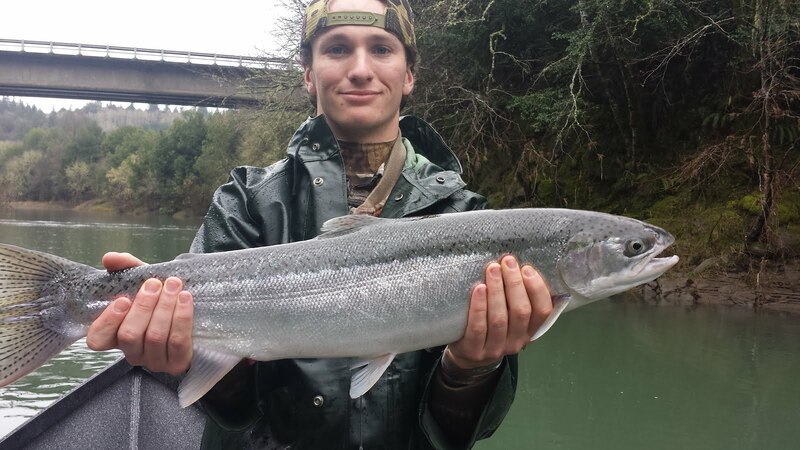 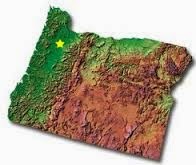 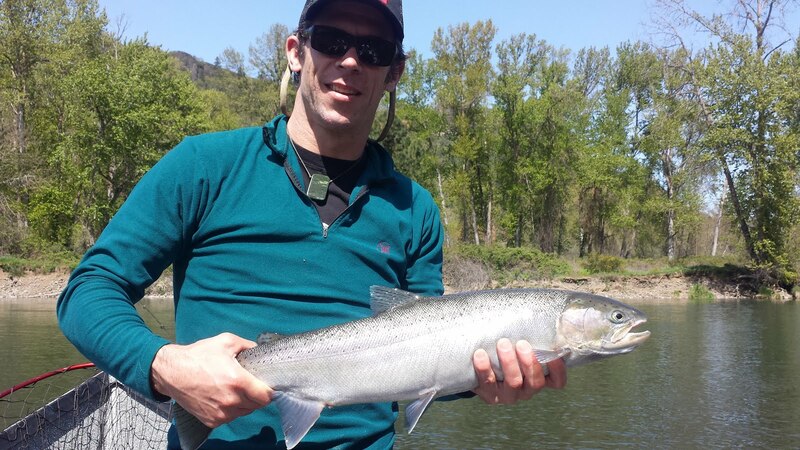 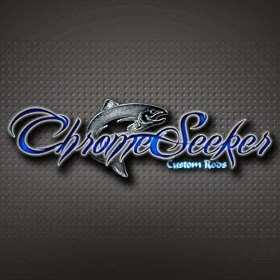 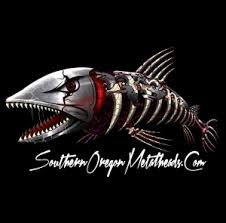 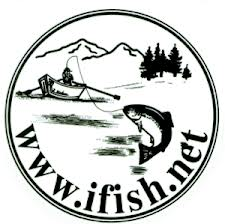 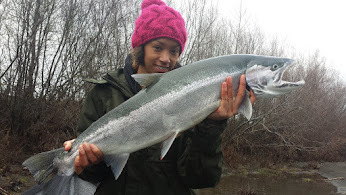 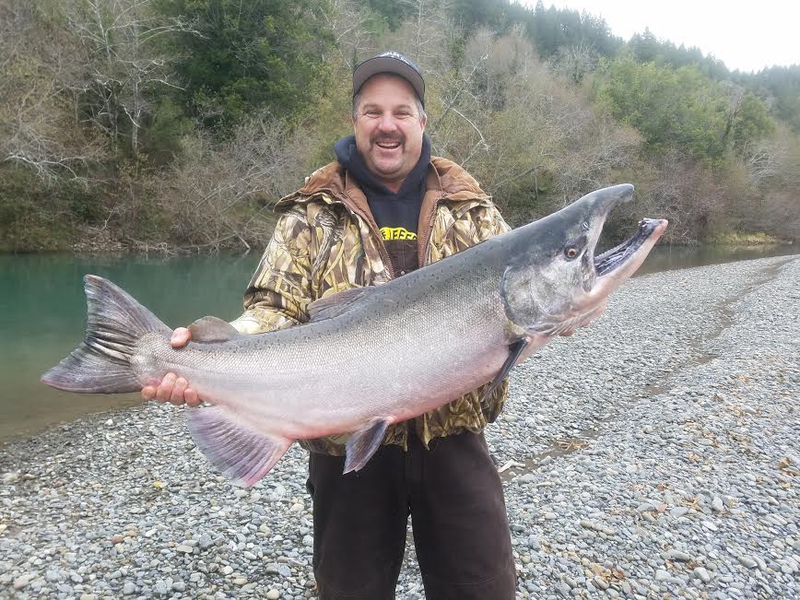 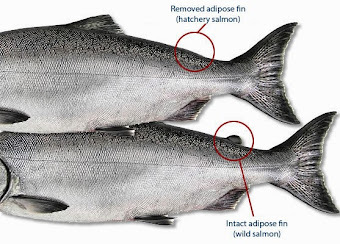 Guided Fishing on the Rogue and Umpqua Rivers' for Salmon and Steelhead in Southwest Oregon: Fishing on the Rogue River in Autumn! 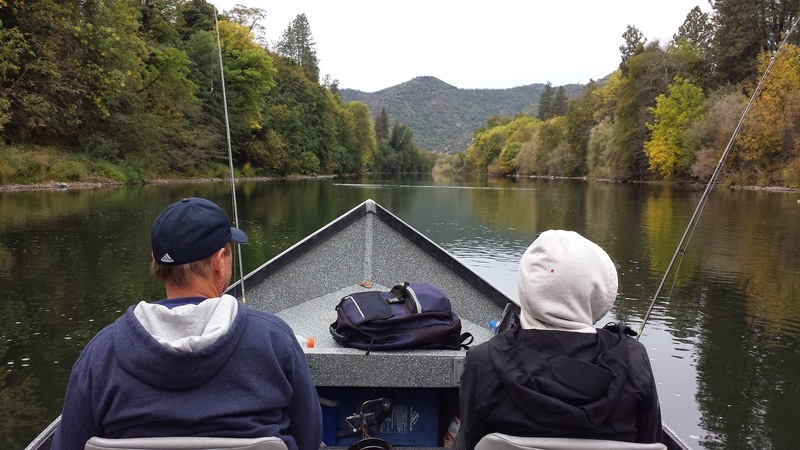 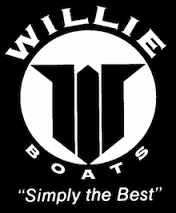 Fishing on the Rogue River in Autumn! 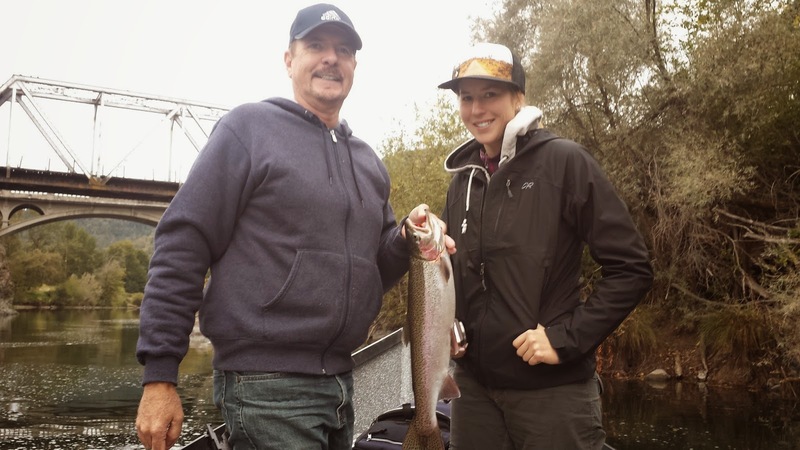 What a great father-daughter team on the river today! 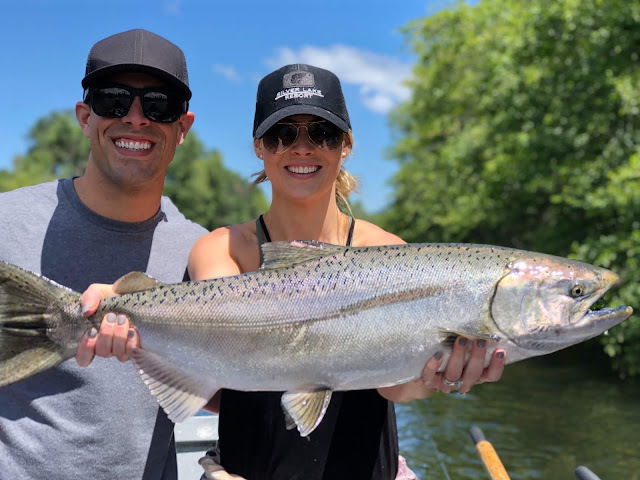 Ron and Laura both battled some nice fish. 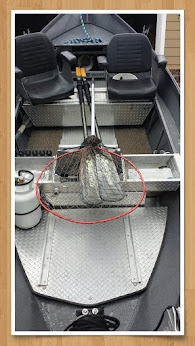 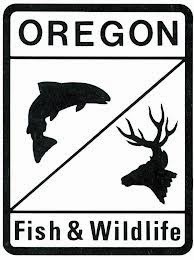 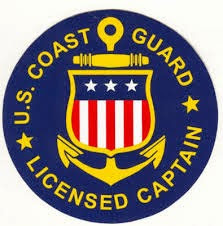 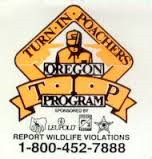 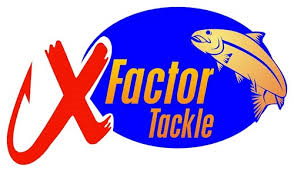 Thanks Ben Banson of Fishin Oregon Guide Service for the work my friend.